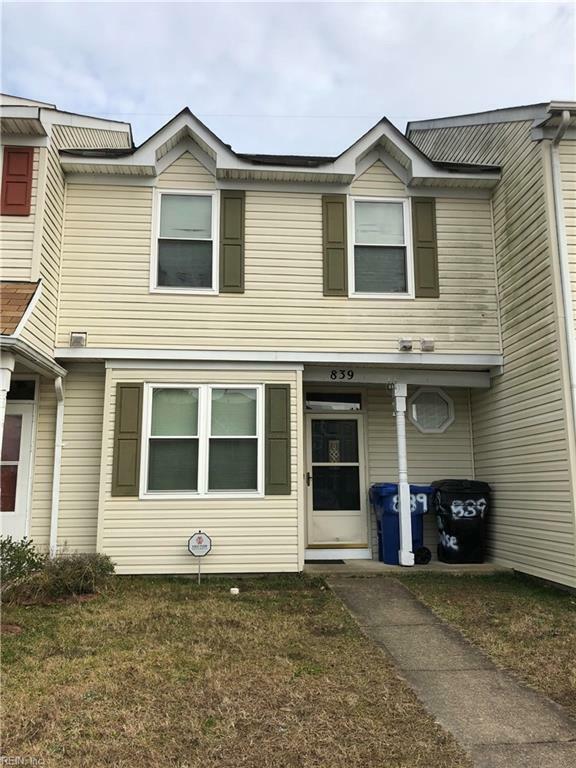 TLC needed for this adorable 3 bedroom, 2.5 bath townhouse, centrally located in Virginia Beach. Private fenced-in backyard with no back neighbors! VA Appraised at 119,000.